Outcomes that Matter. Modules that Deliver. Your colleagues helped us design this program. Input from Post Acute Care Administrators, Clinical Staff and Directors of Purchasing inspired the content and format of Outcomes by Design modules. Join our Preventive Maintenance resident expert Muhammad Husien for an educational webinar that illustrates the role preventative maintenance plays in helping your facility improve outcomes. Proper safe patient handling can result in improved outcomes for both the caregiver and the resident. Invacare Interior Design can help you make sure that the impression your facility delivers is a census-building one. A single pressure injury (PI) can negatively impact a facility’s clinical, financial and quality of life outcomes. Providing portable, convenient supplemental oxygen can help promote ambulation among residents. Equipment downtime is more than a simple inconvenience when it affects Biomed equipment. Betty Bogue's focus has been to build and develop a Total Safe Patient Handling Program. Her mission to use professional nurses to successfully improve the safety of the nurse care practice has remained constant. The “Get a Lift!”© Program has helped create a dramatic reduction of caregiver injuries in more than 1,000 healthcare organizations. 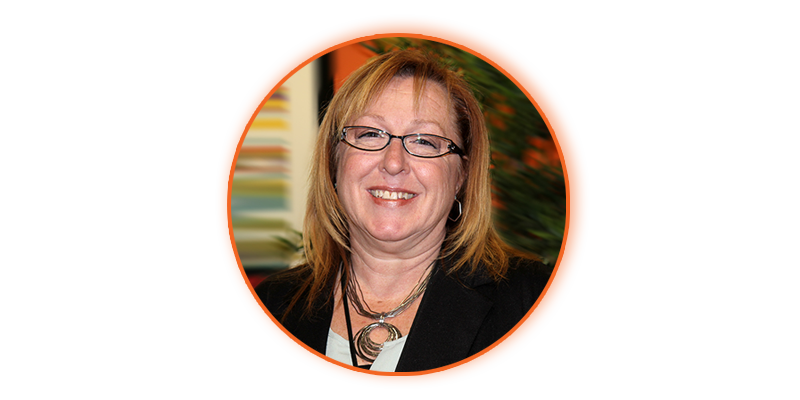 Jacki has over 35 years experience in healthcare and design industries. Currently Jacki is Manager of Design Operations. Her primary responsibilities had included operational leadership of the Invacare Interior Design team. Jacki is a driven and passionate leader who strives to deliver high quality design and exceptional customer satisfaction. 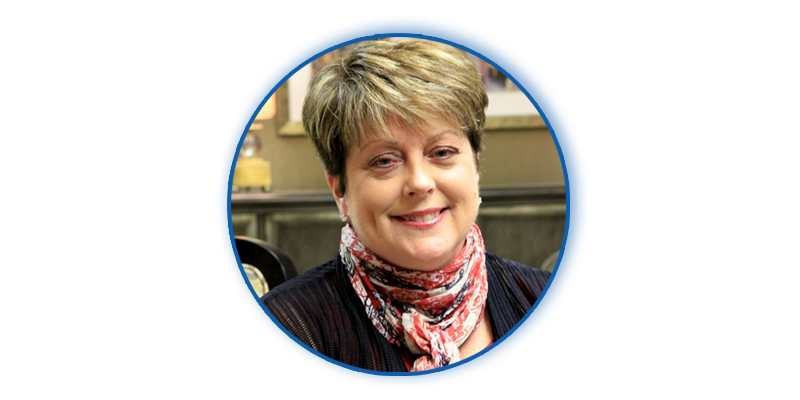 Karen Turbett has been a National Director of Wound Care and Ostomy for a large Company with LTC, Assisted Living, Home Health Care and Memory Care facilities. 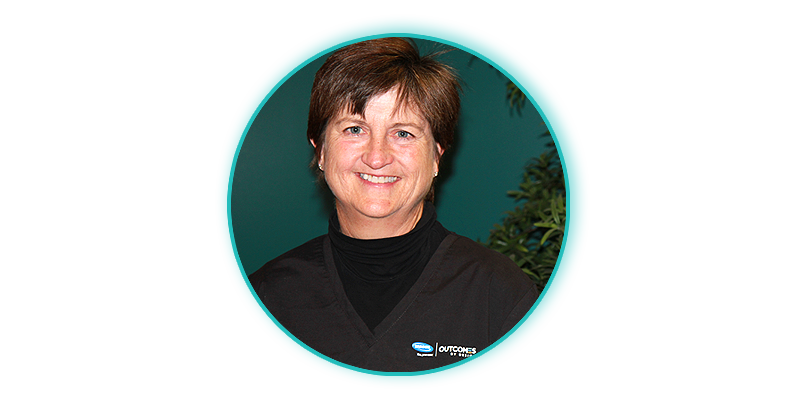 Karen has developed educational programs on multiple topics, including basic skin and wound care and management of pressure ulcers and lower extremity ulcers. 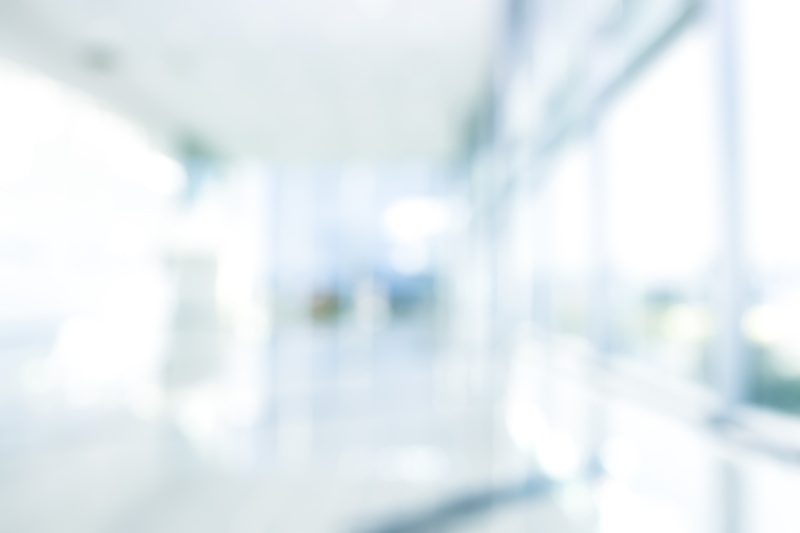 Request a consultation with your local Invacare Post Acute Care Solutions Specialist. Click below to complete the form to have a one-on-one meeting. Count on Invacare to provide the support and confidence you need to meet these goals. Because outcomes are more than just a number-they affect people.